We know that weather can be very unforgiving. This is made worse when you have a roof installed over a decade ago. It is always recommended that you have your roof checked for roof leaks so as to mitigate chances of water damage whenever there are rains. Finding such services may be difficult especially if you are a new home owner. But this should not worry you as MBA Roofing UK is here just to help you. Years of fixing leaky roofs has enabled us understand the process of fixing the roof. We will dispatch them within the shortest time possible so as to ensure that your property is not damaged by water. 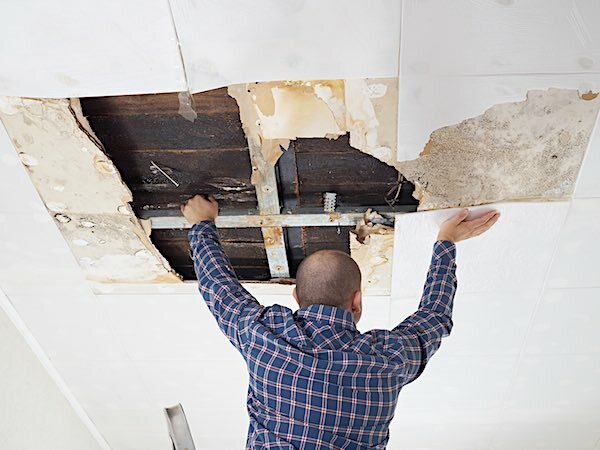 We understand that you do not want another expense emanating from water damage that is why we have equipped all our technicians with all the equipment necessary so that they can fix the leaky roof without delaying. You can trust us to inspect your roof for any leaks after job completion. This is to ensure that the customer does not lose any property due to water damage. 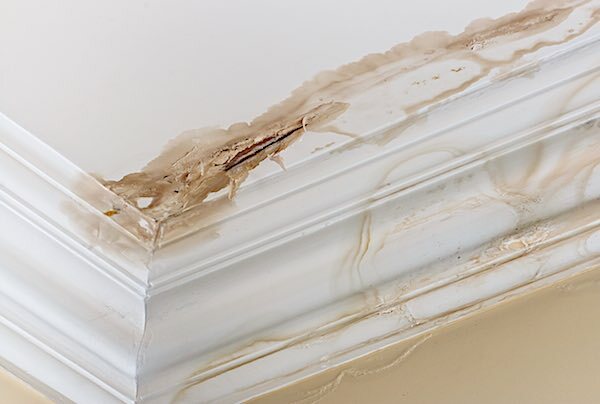 So, if you suspect that your roof is leaking, contact us – the best roof leak repair company in East London. We will ensure that any damage caused by the elements of weather is repaired promptly. So if you are searching for roof leak repairs in East London, MBA Roofing is the best company for you. We have served different clients in East London ranging from large organisations to small businesses and homes. This is why we are considered the best roofing repair company in East London. Contact us today for a free quote and advice on how to handle any roofing leaks. Get to know how to handle that situation when water drips into your home. This is how dedicated we are when it comes to handling roof leaks repairs in East London. With MBA Roofing UK, you do not have to worry about any leaky roof as we are experts. We deliver every time we undertake a project. So whenever you suspect that your roof is leaking, contact us immediately and we will dispatch our leaky roof repair crew to your location and help you fix the problem. If you are looking for an affordable and reliable roofing company then MBA Roofing UK – a leading roof leak repair company East London- is the best chance you have for saving your property.